Is seeing a dentist a nail biting moment for you? Your answer to it may be yes! We have seen many of our clients getting baffled or stressed up during visit. It is our privilege to introduce ourselves as one of the client oriented dental clinic. We step in to deliver you valuable and advanced oral treatments. Our hybrid range of infrastructure and expertise does aid a lot in solving even complex dental problems. 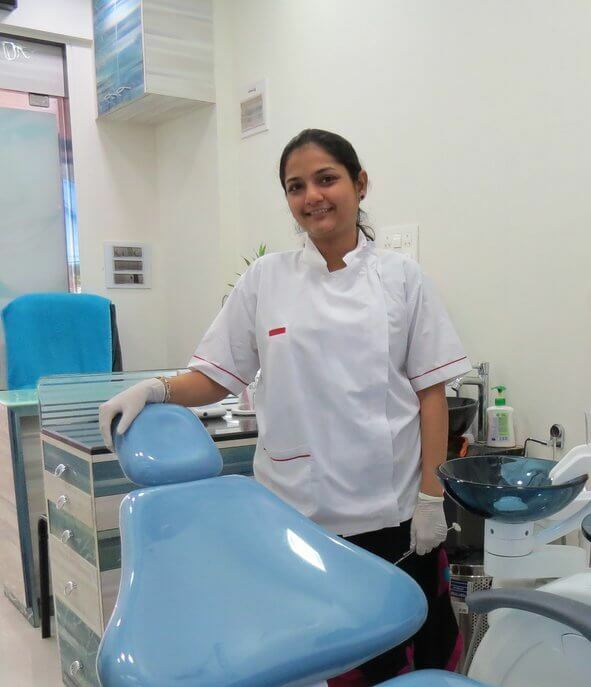 Our experience team of Dentist in Kandivali East Mumbai works harder to make visits more enjoyable one. The main objective of Smile.in is to deliver quality dental care at reasonable cost. 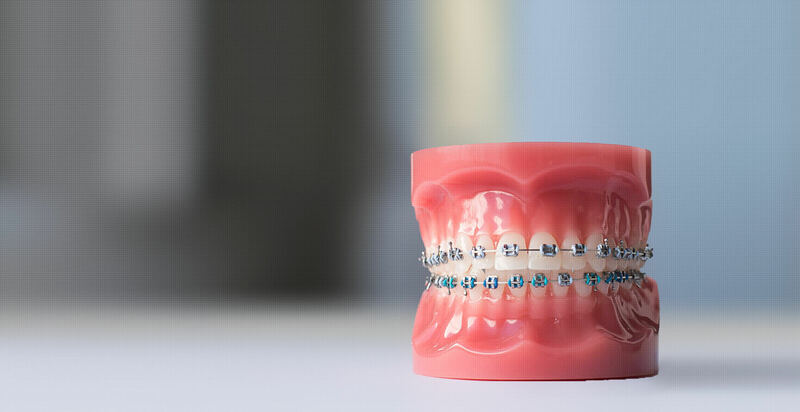 Dr.Aditi Aggarwal serves her patients with the most finely expected treatment possible which will eliminate their problems and please their needs. Her belief has been that teeth & oral tissues can be taken at any stage of destruction and restored to a comfortable, functioning & graceful set of teeth. We are renowned and reliable in the market. 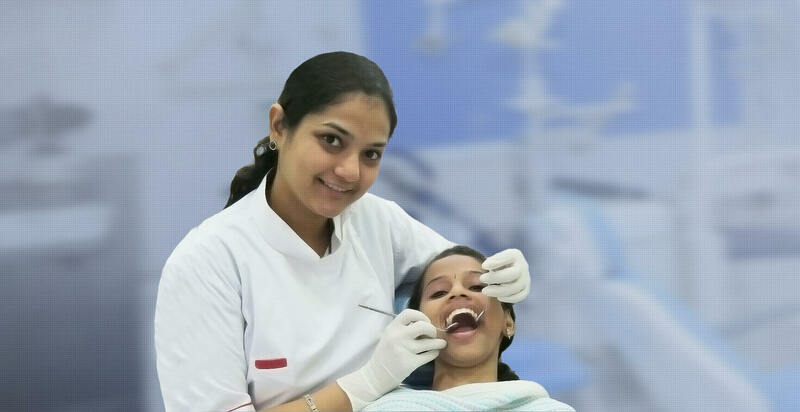 Our Dental clinic in Kandivali Thakur village can offer you treatments with ease. The handling of equipment's and other things during the treatment is done very delicately to avoid any kind of discomfort. We look forward to give you seamless treatment results and thus aim to deliver you the best in every sphere. A root canal is a treatment used to repair and save a tooth that is badly decayed or infected. Dental implant treatments are generally replacement of tooth roots. 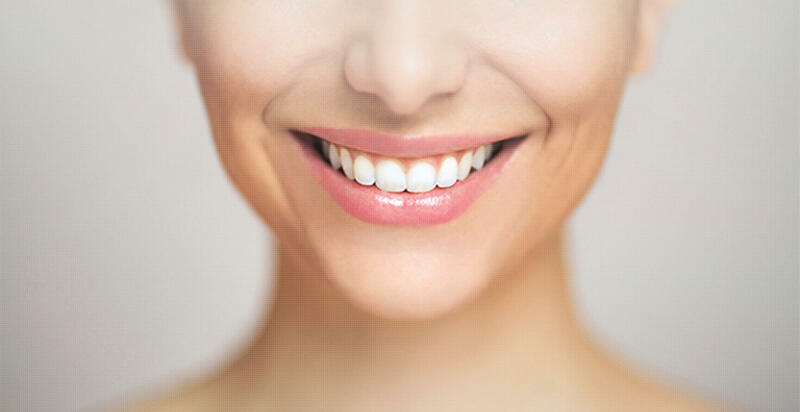 Our pearl white teeth are one of the most important aspects of beautiful smile. Get the best dental consultation & treatment with the best dentists. We have a team of experienced dentist for every field of dentistry. Modern equipment and latest techniques. and shared concerns as though they were their own. Without any reservation I will recommend to all people to see Dr. Aditi and his excellent team. 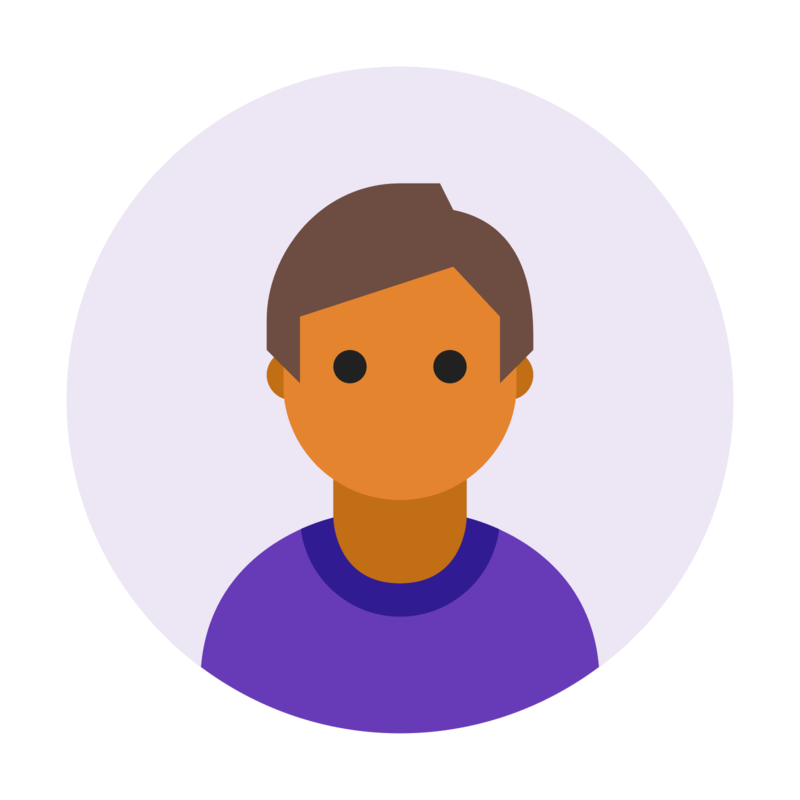 “Great experience, very modern clinic, very clean, very nice and friendly staff. The doctor was very gentle and the procedure was unpainful and pleasant.